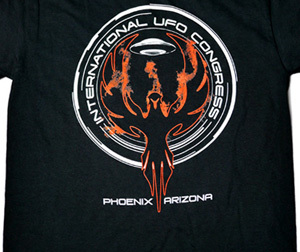 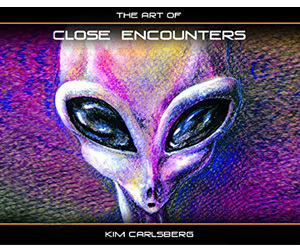 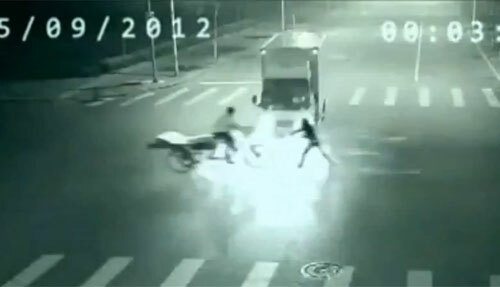 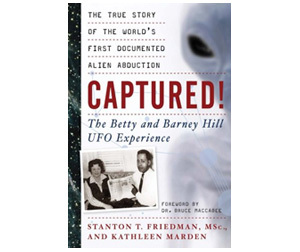 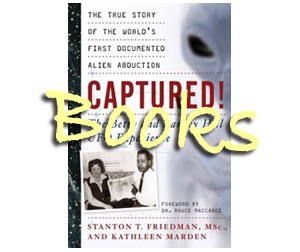 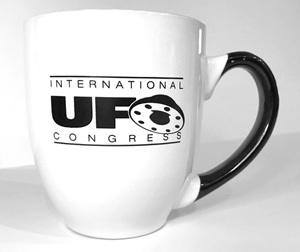 A panel discussion about how the subject of UFOs is handled by mass media. 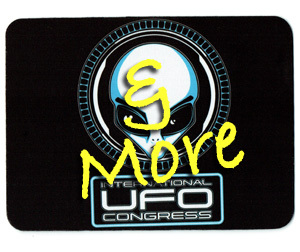 This panel features Bryce Zabel, Ben Hansen, Lee Speigel, and more. 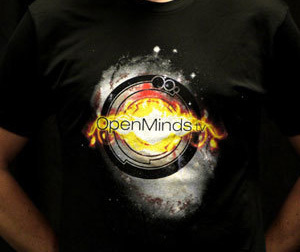 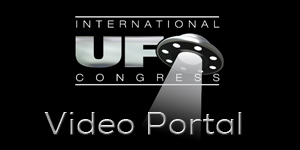 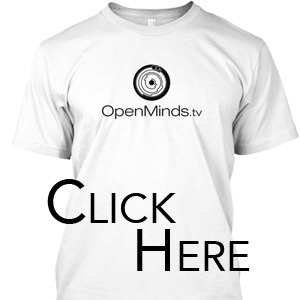 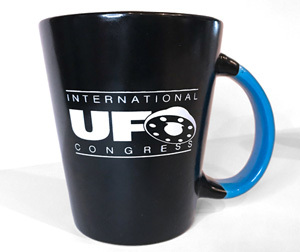 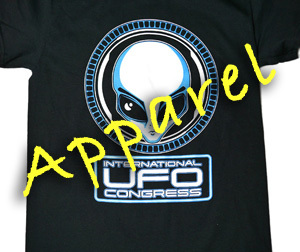 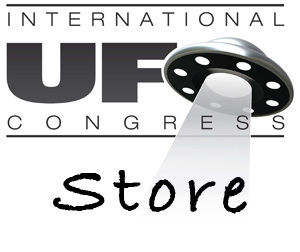 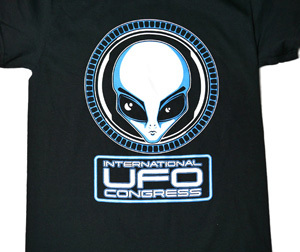 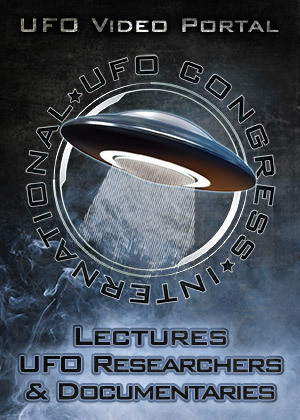 Next: Lee Speigel – UFOs: The Media Credibility Factor – Who Do You Believe?